Treat your cue to a wax treatment. 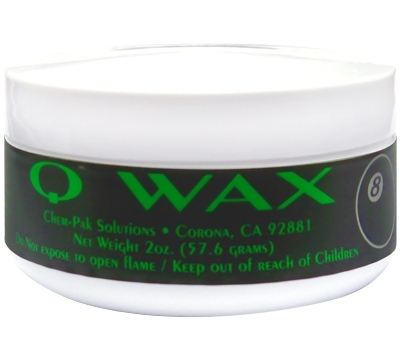 Use Q Wax to finish off your shaft. Simply apply this specially formulated wax and buff. 2 oz. container.